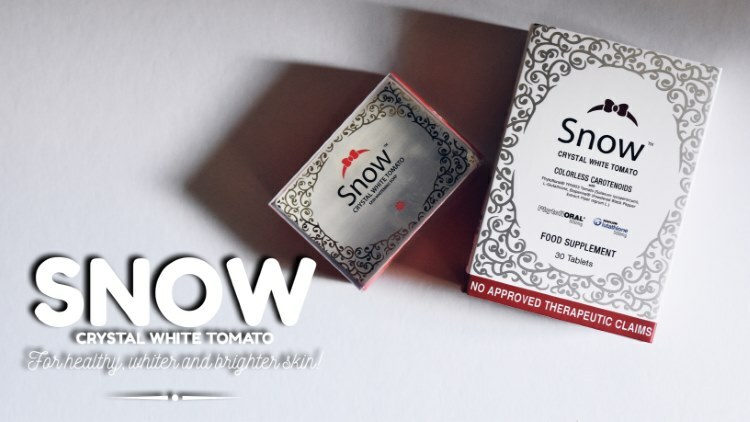 Snow Crystal White Tomato for healthy, whiter and brighter skin! - All Chucked Up! You are Here >> Home >> Essentials >> Snow Crystal White Tomato for healthy, whiter and brighter skin! Snow Crystal White Tomato contains some of the most potent ingredients that have been proven to produce healthy white skin. It has 800mg of Colorless Carotenoids (PhytoflORAL) derived from a unique breed of organic white tomatoes that effectively whitens skin and reduces the signs of ageing. 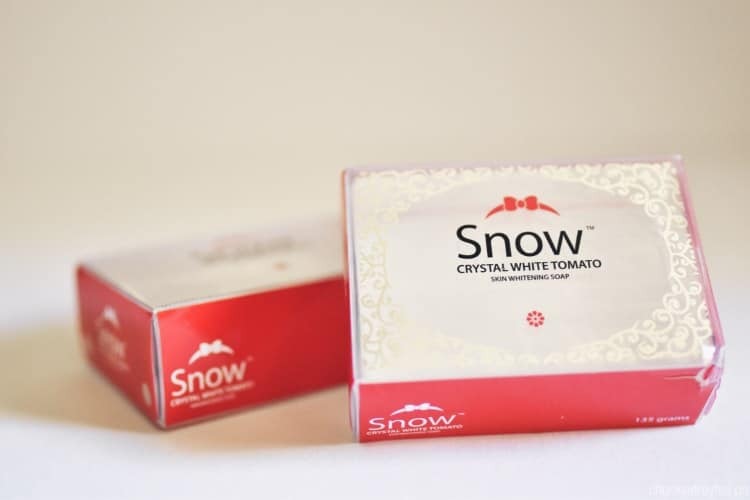 Also, Snow Crystal White Tomato is clinically proven to produce significant benefits such as whitening and the ability to even out skin tone. Apart from that, it increases the skin’s ability to defend itself from harmful UV (Ultraviolet) rays. Imagine that! So, by taking Snow Crystal White Tomato, your body creates a natural sunscreen! Whoa! Not only that. You’d be glad to know that Snow Crystal White Tomato also contains 500mg of Kohjin L-Glutathione — one of the most powerful antioxidants that help remove free radicals and repair skin, giving you a healthy glow from within. 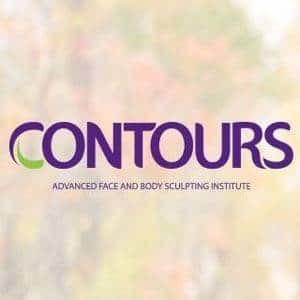 There may be other brands that offer similar products here in the Philippines, but they are absurdly expensive (around Php 6,900.00 in Singapore/Malaysia and Php 5,900.00 locally). Snow Crystal White Tomato is sold at an incredibly more affordable standard retail price of Php 2,985.00 only. Aprat from that, Snow Crystal White Tomato is the only brand that also has Kohjin L-Glutathione for added effectivity. Awesome, right? This ingredient provides the body with a natural protective shield against damaging UV rays. It has also been found to reduce at least 4 causes of pigmentation. Also, this active ingredient inhibits melanin synthesis in order to lighten and brighten the complexion of the skin. Orange and red carotenoids normally change the skin’s color to tan or orange when consumed in large amounts, but Snow Crystal White Tomato‘s Carotenoids have no visible color that will tint one’s skin. 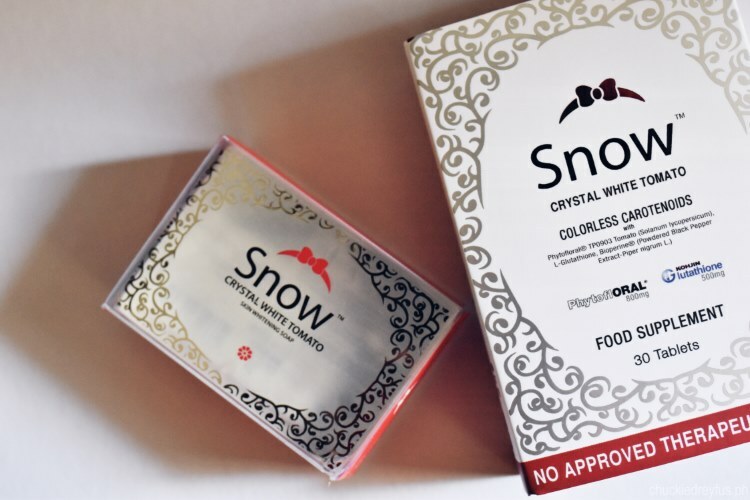 Another amazing benefit from taking Snow Crystal White Tomato is its ability to reduce melanin already present in the cells, including those located in dark acne scars, dark underarms, freckles and age spots. Since Snow Crystal White Tomato Carotenoids absorb light from the UVA/B range and block free radicals from UV rays, they also act as awesome antioxidants, protecting skin from free radical damage caused by environmental aggressors. Also, these special Carotenoids have been found to exhibit anti-inflammatory properties which aid in wound healing. L-Glutathione is known to effectively lighten the skin, help keep a flawless complexion and maintain a healthy liver. It has also been found to detoxify our liver and overall body of harmful toxins and heavy metals which can be found in what we consume. 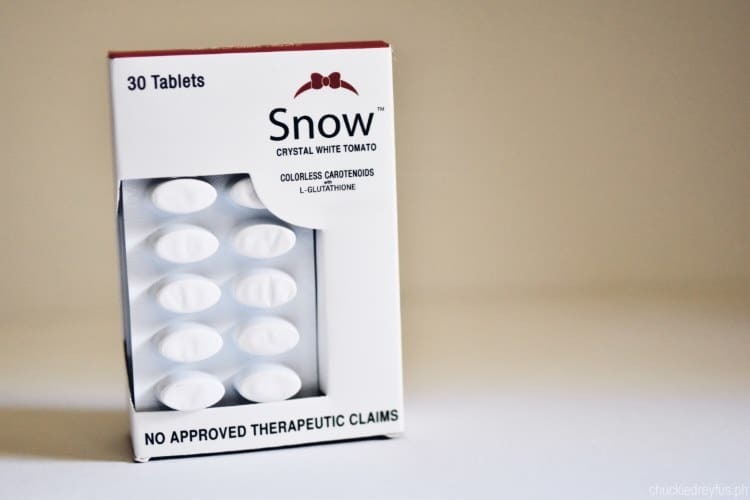 Also, the Kohjin L-Glutathione found in Snow Crystal White Tomato has also been proven to be an effective immunity booster against deadly diseases such as AIDS, cancer, diabetes, and even cardiac disease. It also helps keep our bodies in shape and improves male fertility by providing needed nutrients for the sperm. 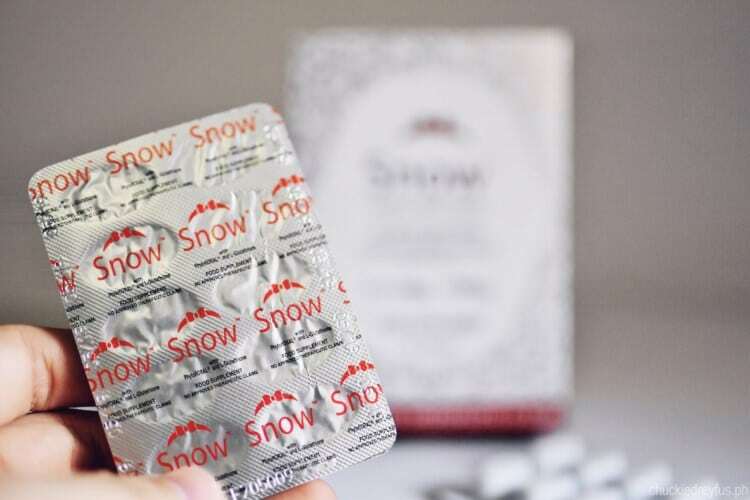 Piperine, also known by its trademarked name, “BioPerine”, acts as a “bio-enhancer” or “Nutrient Absorption Enhancer” which helps increase our body’s absorption of Snow Crystal White Tomato‘s two main ingredients — PhytoflORAL and L-Glutathione. Naturally, faster absorption of these nutrients means faster and better results. 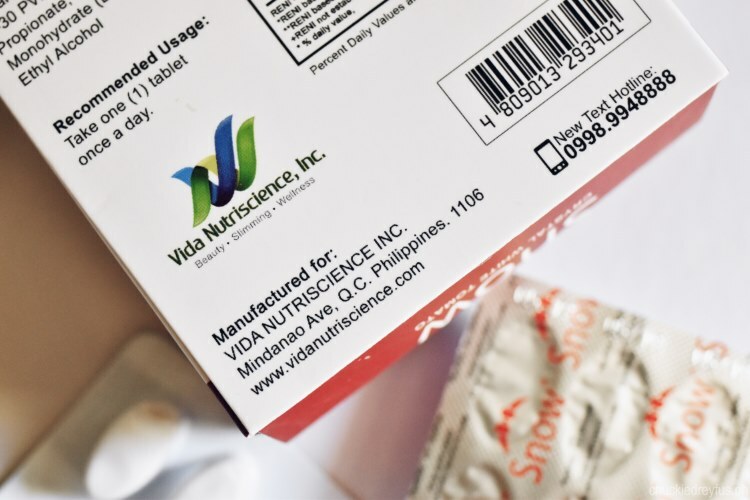 You can also complement your beauty and whitening regimen by using Vida Nutriscience’s Snow Crystal White Tomato Soap (SRP Php 299.00). 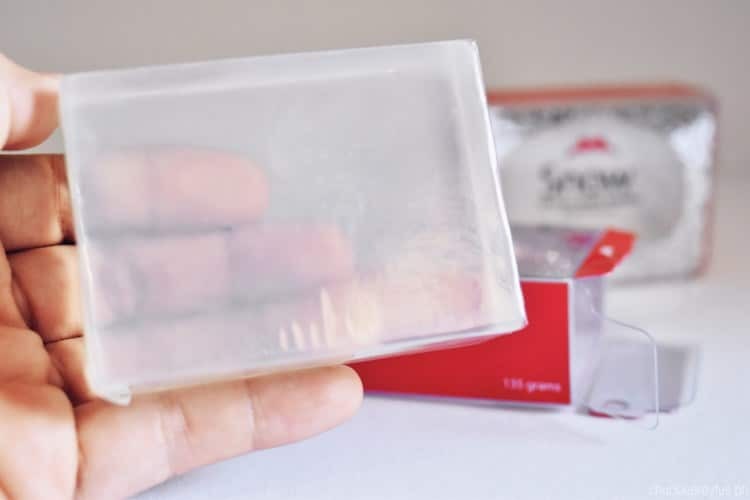 This product boasts of all the amazing benefits of Snow Crystal White Tomato, but in soap form. It’s a really great way to achieve faster results. I’m sure you’re extremely excited to try Snow Crystal White Tomato already. And understandably so. This product is sure to be a hit not just because it gives you a natural sunscreen. 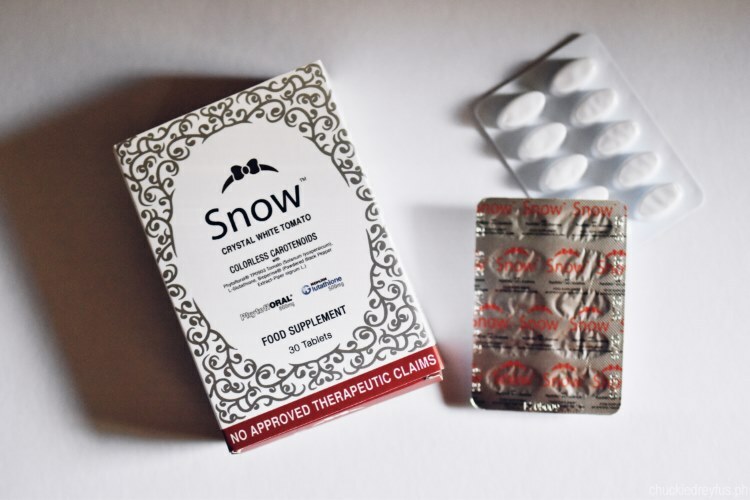 But also because apart from the wonderful skin and health benefits that it promises to deliver, Snow Crystal White Tomato is created by Vida Nutriscience, a company that has long been trusted to come up with reliable and effective products. 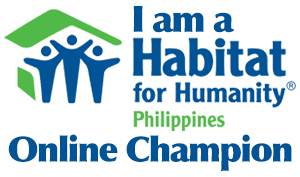 So, spread the word because the hype is real. Achieving beautifully white and fair skin with overall good health is possible now more than ever with Snow Crystal White Tomato. Snow Crystal White Tomato is available at all leading drugstores nationwide starting July 2017.